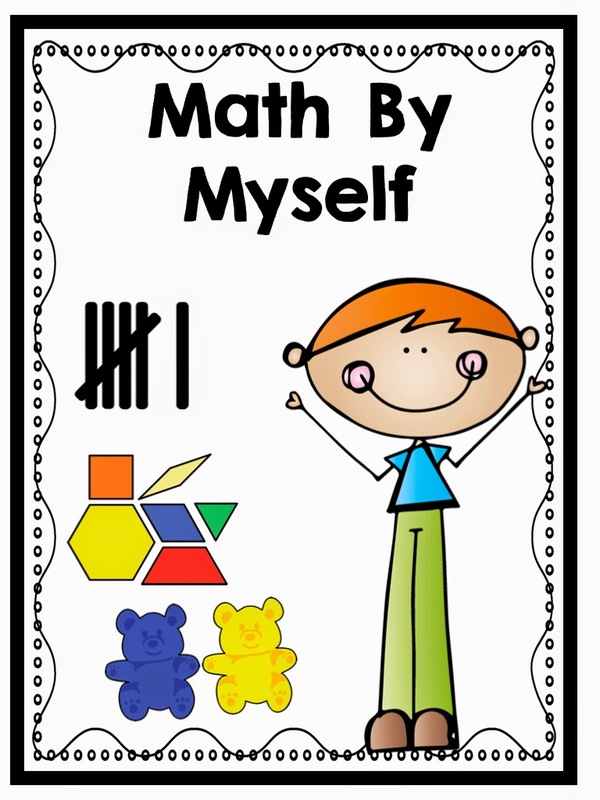 Blog Hoppin': Tweaking Daily 5 and So Excited to Start Math Daily 3! Tweaking Daily 5 and So Excited to Start Math Daily 3! 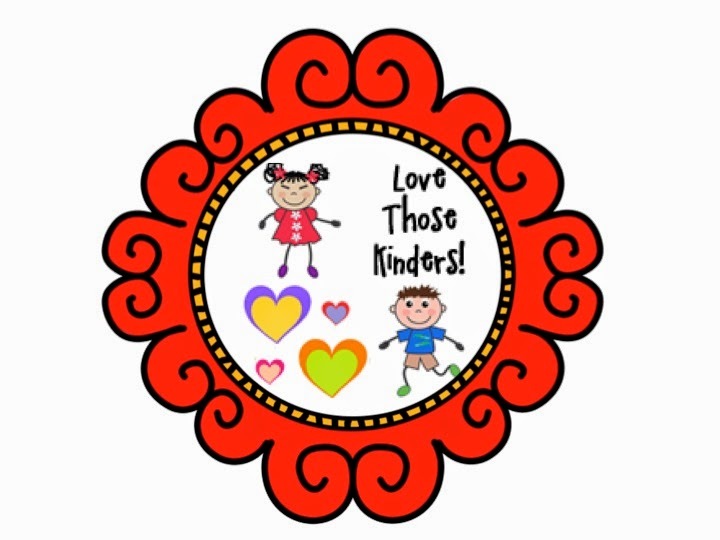 This is Cindy from Love Those Kinders. I thought I would share a little about how I tweaked Daily 5 to work for me and my plan for implementing Math Daily 3. First of all, I want to say that Daily 5 changed my life - literally! 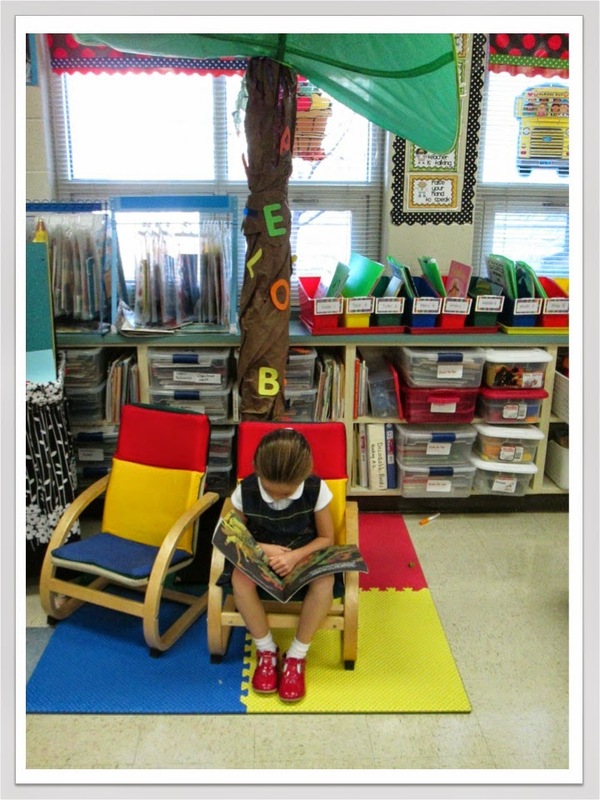 Before Daily 5, I spent EVERY single weekend preparing literacy centers for my kinders. 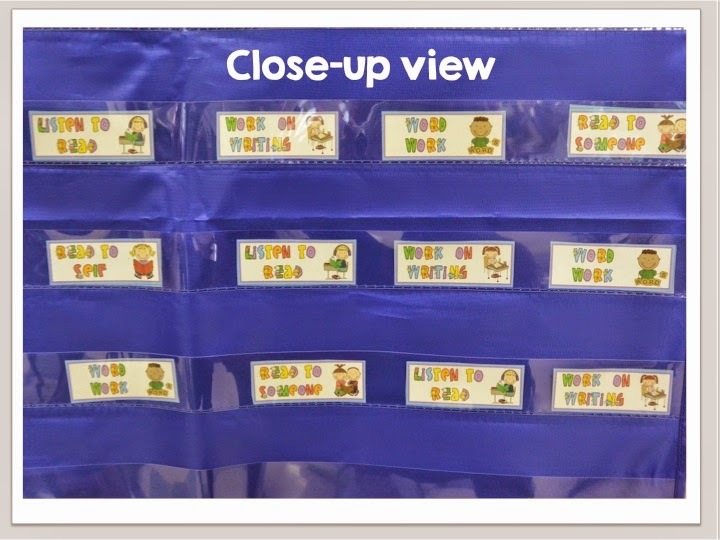 If I wasn't printing and laminating, I was looking for material that I had printed and laminated from the year before to add to my literacy tubs! And it took HOURS to get these tubs prepared and ready for Monday morning. I was spending my weekends cleaning house, doing laundry, running kids around, and in between, preparing for school. I NEVER felt caught up! I love teaching, but I have to admit, I was either going to ask for a grade change or find another career! It was that bad! Then Daily 5 showed up in my life..... Wow! I cannot tell you enough how much my life changed. Teaching my students to be responsible and independent showed me that my classroom routine in the past had been about me and not about them. Releasing a bit of control and allowing my students choice in their learning made a HUGE difference in my classroom learning environment. That being said..... I HAVE tweaked Daily 5 a little..... I KNOW the foundation of Daily 5 is total choice and I respect this philosophy; I really do. I tried Choice boards and free choice. I REALLY, REALLY tried.... But it just did not work for me. I think part of it is because we still give our kinders 15 minutes of Free Play when they arrive in the morning. I think if I removed this from our morning, my kinders would have time to make their choices, but as our schedule stands now, we just do not have that time. So, I have PARTIALLY removed choice from my Daily 5 routine. Here is where I have deviated from the basic plan.... 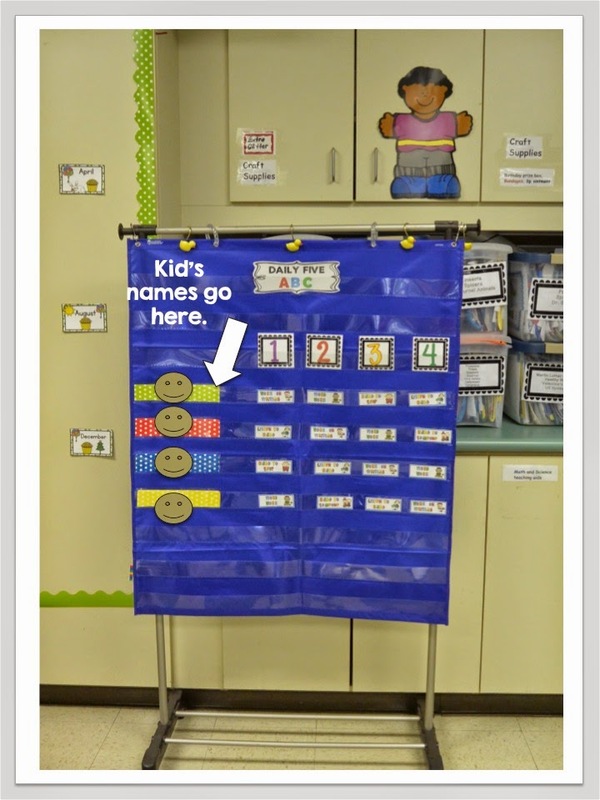 I set up a daily rotation chart for my kinders instead of giving them complete choice in their rotations. I start the year placing my kiddos in their groups, but as they gain confidence and independence, I allow them to choose their own groups. I absolutely want these groups to be heterogeneous, so they are allowed to choose with whom they work in their groups. We have MAJOR discussions about how to make smart choices and there are some kiddos that I simply will not allow to be together. They make their group choices on Monday as soon as they enter the classroom and this is the group they stay with all week. All the aspects of Daily 5 are included in the chart AND there is a TON of choice within their rotations. They are free to choose how they do Work on Writing i.e. in their journals, in special notebooks, or whatever choices they find in the Writing Center. My kinders have partial free choice in Word Work. There is usually something important that I want them to accomplish in Word Work each week which I include in a Word Work tub. They have the choice to decide WHEN they do it, but it DOES have to be done. 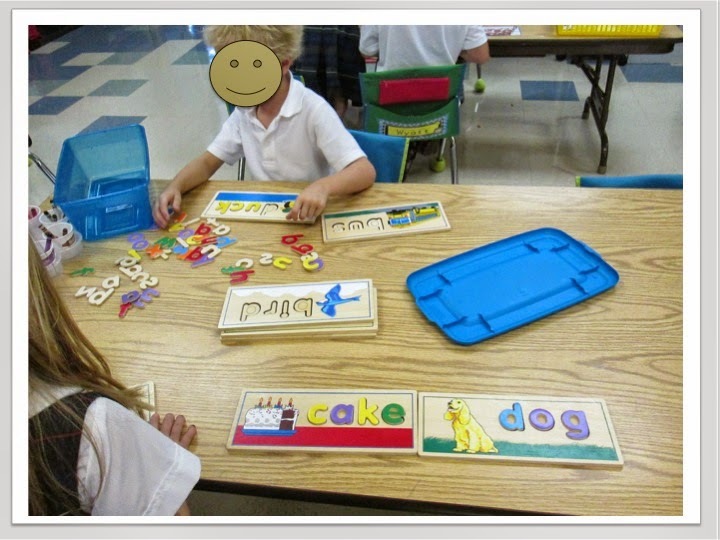 It is in Word Work that I add the fun thematic centers that we all love in kindergarten. 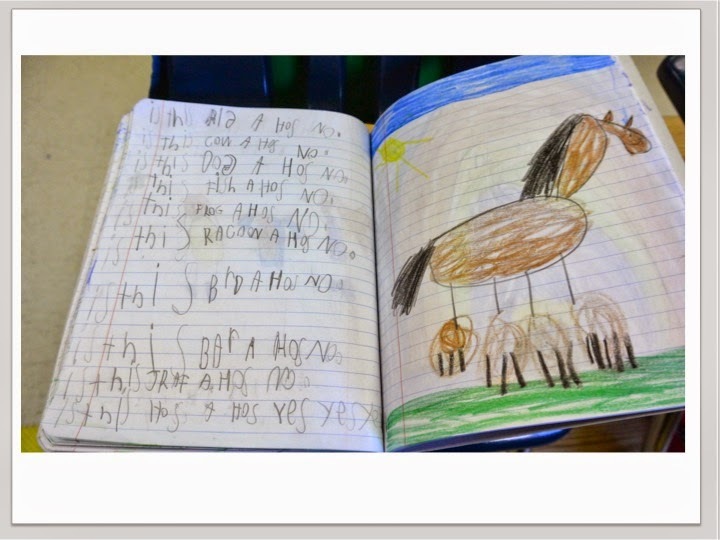 The difference with how I do my literacy tubs now is life changing - truly! I feel like a human again when the weekend rolls around! And of course, while all this wonderful independence and choice is going on, I can pull small groups back to me for Teacher time. When I pull my kiddos back to my table, they miss that particular rotation, but that is okay. They will be able to do it the next day. Such a nice relaxed feeling for both my students and ME! Once again, the ROTATIONS of my students will not be complete choice. Each day they will be assigned a particular rotation in which to participate. BUT, there WILL be choice within each rotation and as the year progresses, I am sure that I will allow them to create their own math groups; just as they do in Daily 5. 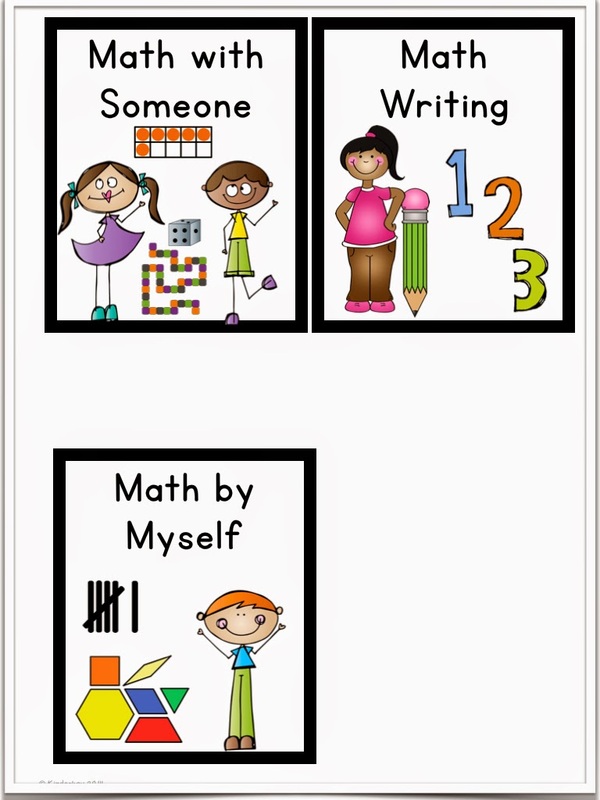 Math Daily 3 has THREE components..... Math With Someone, Math Writing, and Math By Myself. My Math Daily 3 time will be on Tuesdays - Fridays. Because of our short math time, my kiddos will not be able to rotate through all 3 components daily, so they will be doing only one rotation a day. Within these rotations, though, will be their choice. 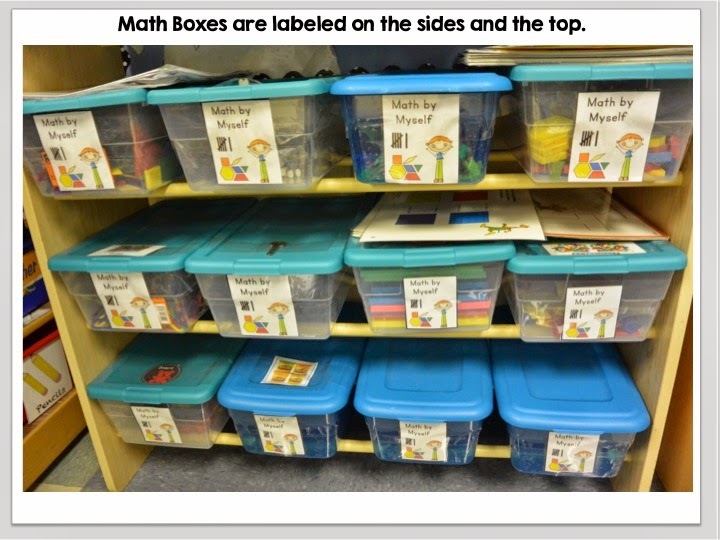 I have tubs labeled for MATH BY MYSELF that will allow my students to make choices as to what they want to work on for that particular time block. Here are a few things that are presently in the boxes..... pattern blocks, tangrams, pentominoes, geoboards, math mats and counters, calculators, beads, bears, dice, cubes, links, Think Fun games, small whiteboards and Dry Erase markers, plain paper and markers. 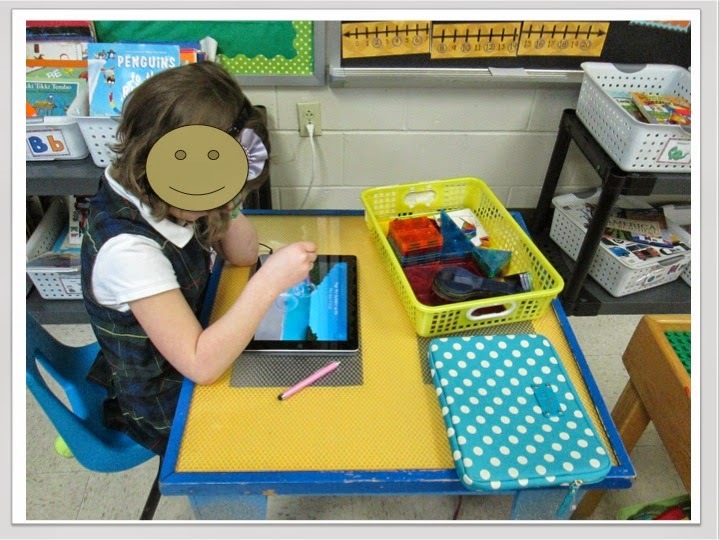 Eventually iPads and laptops will be included in this rotation, but they will not be placed inside the tubs, of course. I plan for these boxes to remain pretty stable; only adding to them occasionally. 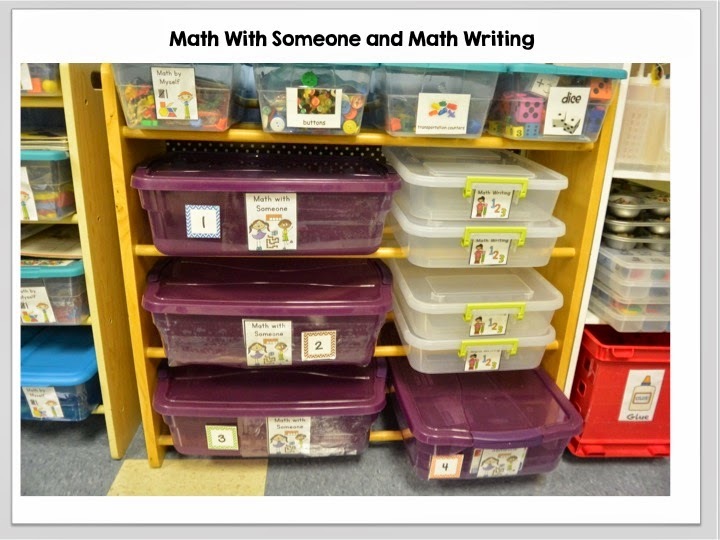 I have larger tubs labeled for MATH WITH SOMEONE. It is in these boxes that I will put the fun math games that kids can play with another person. There are 4 tubs and within each tub will be various partner games; most likely this is where my thematic math games will be placed. I also plan to put Dominoes in the MATH WITH SOMEONE boxes because I teach my students how to PLAY Dominoes which does NOT involve building long "roads" that can be pushed down with one swipe! :) The game of Dominoes is a great tool for number awareness, subitizing, and addition/subtraction skills. 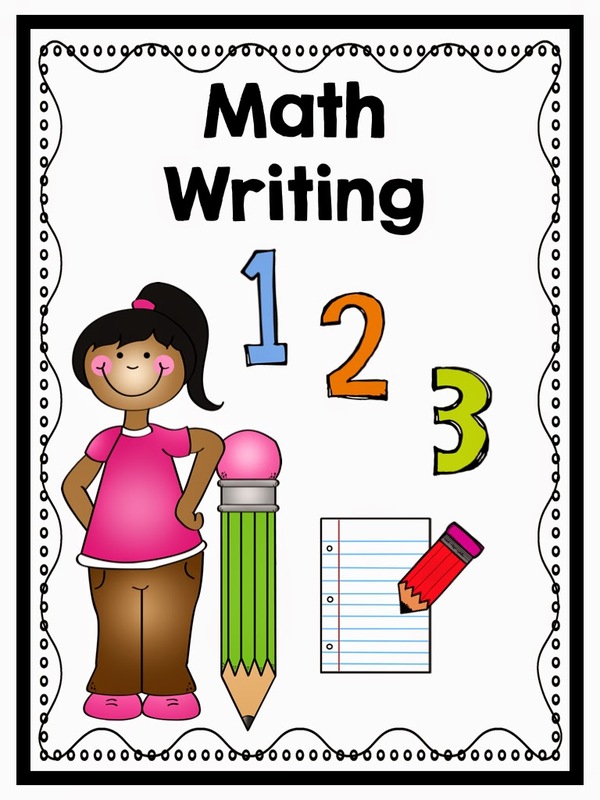 The MATH WRITING boxes will hold items such as whiteboards and dry erase markers, play dough mats, journal prompts, number formation sheets, shaving cream and salt trays, and worksheets. I am sure I will think of more as the year progresses. Children will have the choice as to which WRITING box to do for this block of time. I am REALLY, REALLY looking forward to pulling my kiddos back to me for small group instruction while the rest of the kids are working independently in their stations. 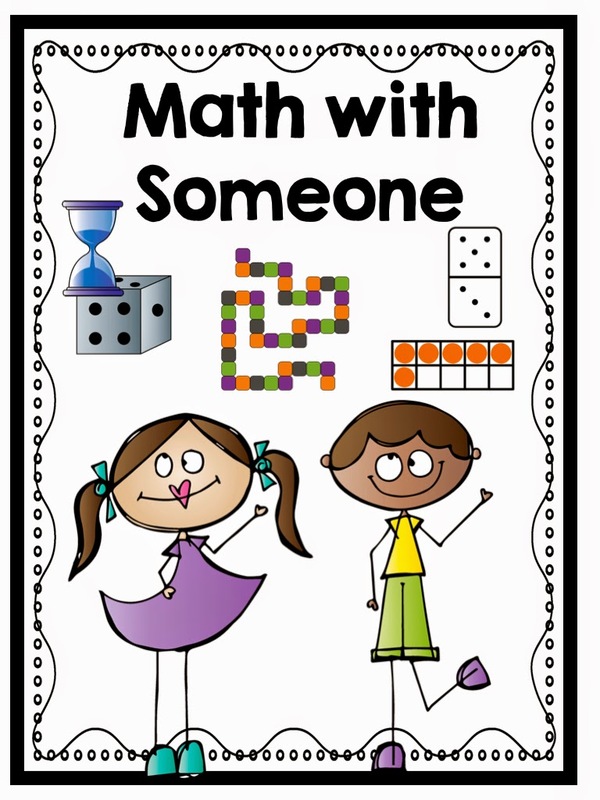 Different from Daily 5, though, is that because of our shortened math time, I will only be able to work with each student in a small group once a week rather than daily. So, if they are pulled out of a rotation that they really want to do, they will have the choice to do that rotation the following day. So.... that's how I tweaked Daily 5 to work for me and how I plan to implement Math Daily 3... As I said, I am sure that I will have to tweak my Math once things get going... What looks good on paper doesn't always work in real life - that's the life of a teacher, right? 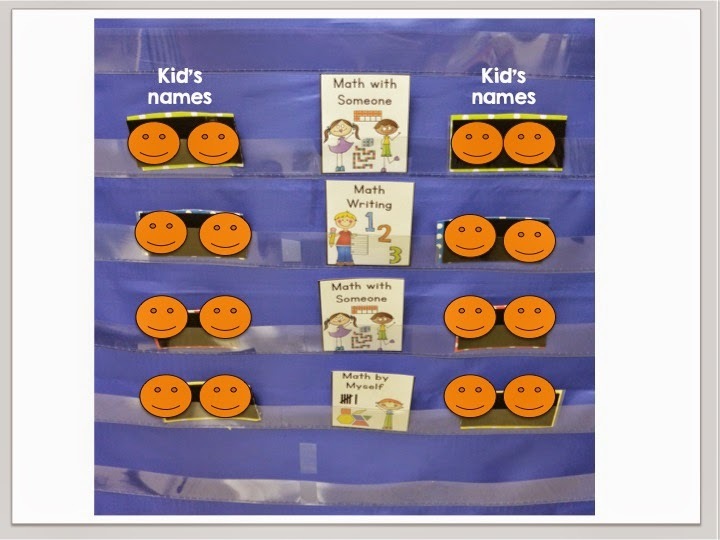 If you would like a copy of the MATH labels that I used on my boxes, click the image below to take you to a Google doc that you can download. Also, don't forget to join Blog Hoppin's Teacher Week fun August 18 - 22! Back to School is upon us, Friends! I am using Daily 5 (with my own tweaks) for the first time this year, and.i am excited about Math Daily 3. It is going to be a great year! I know, Stefanie! 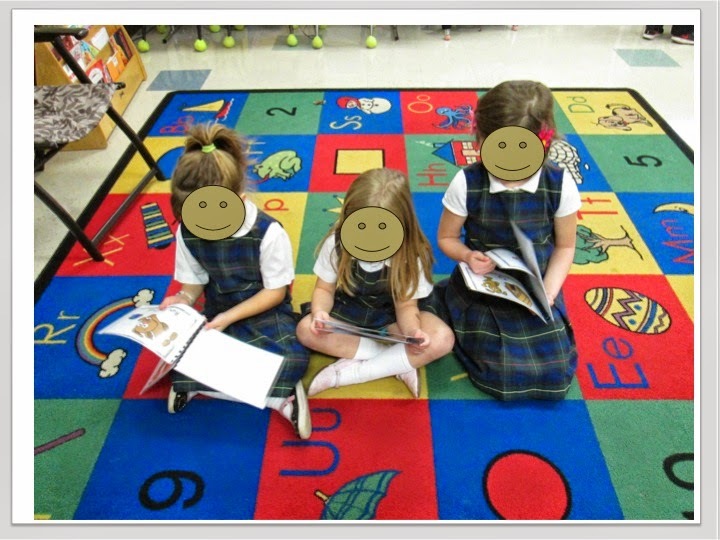 Isn't it funny that we are excited about a math program? I cannot wait to implement it, either! Thanks for commenting and have a wonderful school year! I know you can do it, Stephanie! 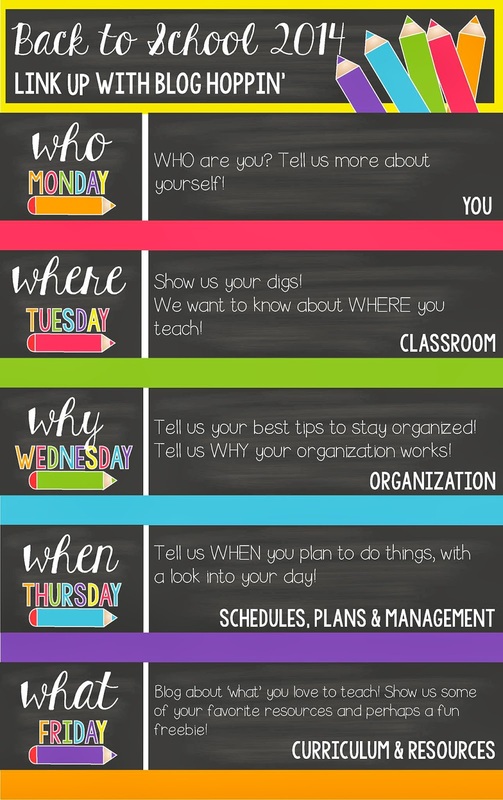 Daily 5 is an amazing program and I think that whatever we have to do to fit it into our student's day is worth the time and effort! 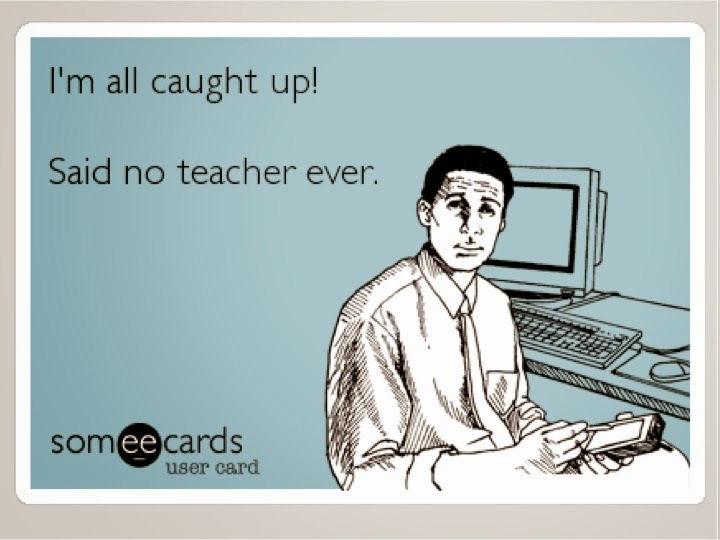 Our third grade teachers have the same scheduling difficulties and have had to tweak the program, too. They are extremely happy with what they are doing and their students loved it! Daily 5 changed my life, too!! !